This registration is for commercial real estate industry professionals including Property Managers, Facilities Managers, Engineers, REALTORS, etc. This registration type is NOT open to vendors. Please provide the information below to register for the 2019 Expo. Registrants will be asked to show a business card at the registration desk. * 1. Please provide your full name. * 2. Please provide your contact information. * 3. 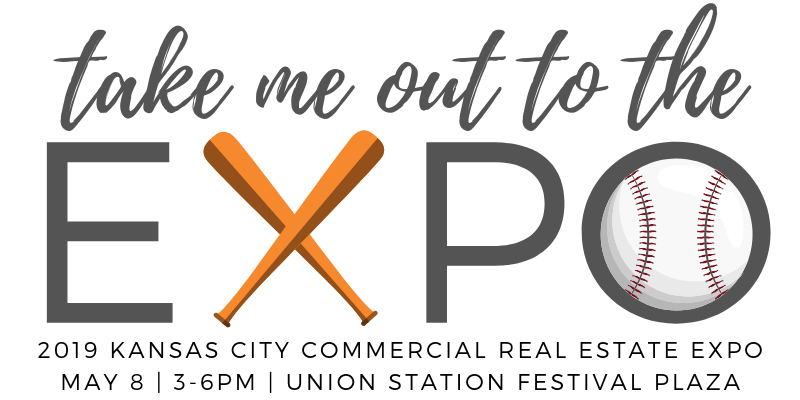 How did you hear about the Expo? If you remember a specific vendor partner that referred you, be sure to let us know (there's a friendly competition). * 4. Please let us know which organizations you belong to. Check all that apply.